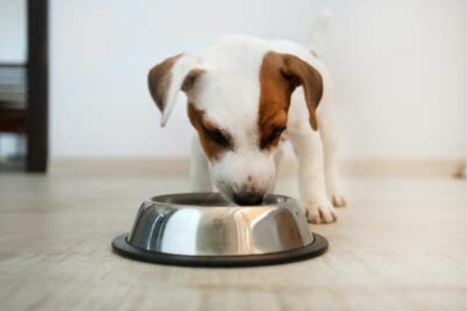 1) If your pet does not have a medical condition requiring a grain-free diet or an unusual ingredient diet (or if your pet is on a trendy, small company brand of dog food– now referred to as “Boutique” dog foods– including raw diets), consider switching away from these types of dog food, at least until more is known. 2) If your pet DOES have a medical need for a grain-free or unusual ingredient diet (for example if your pet has food allergies), we recommend that until more is known, you choose one of the very reputable brands whose diets are formulated by veterinary nutritionists and who have a research arm of the company. For example, Hill’s Science Diet, Purina (ProPlan or Purina One), Eukanuba or Iams. Veterinary nutritionists at top veterinary schools assure us that these brands are fully addressing what is known regarding Taurine deficiency and adjusting levels in their foods. While there are likely more dog foods out there which are fine, more research needs to be done. If more information becomes available, we will send out a new update. As always, if you have any concerns about symptoms of illness in your pet, whether related to a Dilated Cardiomyopathy heart problem or not, we stand ready to set up an appointment for an exam and consultation. All the best from the Veremedy Team!